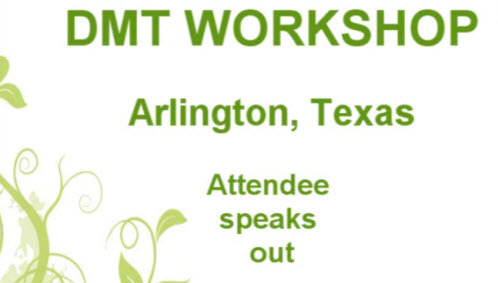 DMT natural soft tissue restoration therapy has the power to change lives. DMT is an acronym for the term Decompression Massage Therapy. 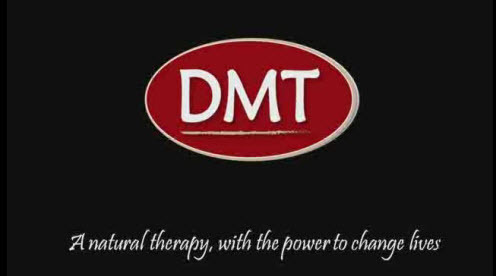 DMT is the mechanically controlled, dynamic or static manipulation of soft tissue. DMT provides for a variable differentiation, of the relative atmospheric pressure, over selected regions of soft tissue, for a pre-determined period of time, at a controlled rate of intensity. 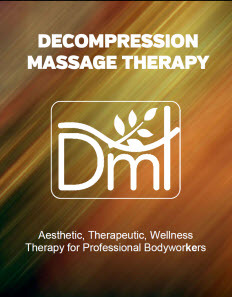 DMT Natural soft tissue restoration therapy provides for optimal stimulation, stretching and pressure, to specific regions of the soft tissue, to a degree not possible through traditional manual bodywork methodologies. 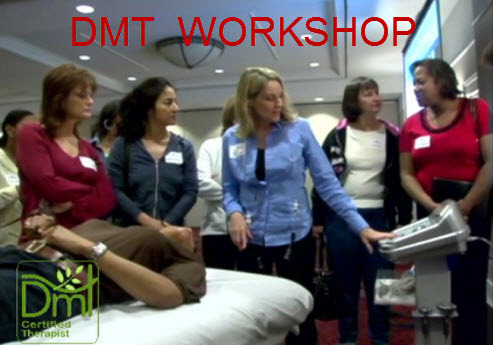 DMT is a painless, safe and effective therapy for soft tissue, when applied utilizing professional tools, with established methodologies, by trained bodywork professionals. DMT goes by many names: sub-atmospheric therapy, negative pressure therapy and pneumatic aspiration to name a few. Negative pressure therapies are divided into two classes by the FDA. Class 1 – non-medically supervised therapy. Class 11- medically supervised therapy. Class 1 – non supervised therapy. 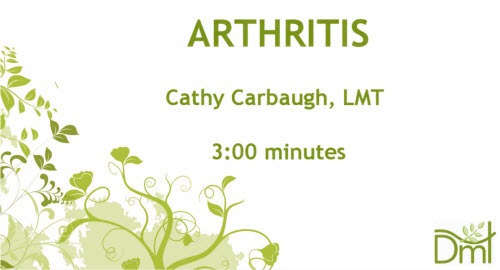 Detoxification therapy, soft tissue rehabilitation and aesthetic tissue restoration therapy. 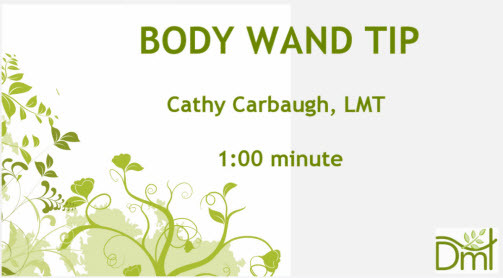 Class 11 – medically supervised therapy: post surgical wound closure therapy and Open wound trauma healing therapy. 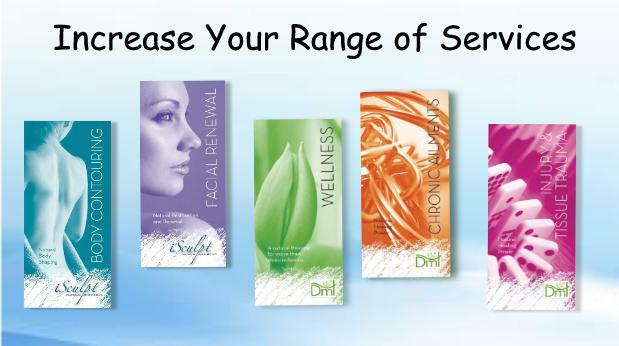 DMT is a passive tissue therapy, that provides extensive soft tissue manipulation at both the dermal and sub-dermal levels. DNT is a natural healing therapy, that assists the body in resolving problems that result from stagnation or trauma to the soft tissue. DMT is a vascular stimulation therapy, that establishes a pressure imbalance within the soft tissue, resulting in an ingress of oxygen and nutrient rich blood, to the injured or stagnant tissue. DMT is a fluid equalization therapy, that facilitates the egress of accumulated fluids from injured or stagnant tissue, establishing a natural equilibrium of the fluids. 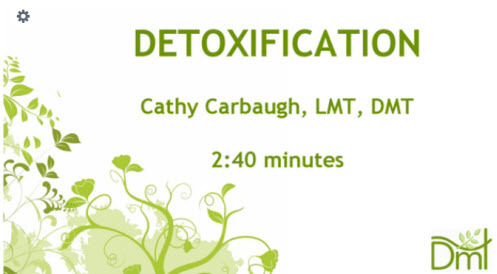 DMT is a detoxing therapy, that aids in the elimination of mucus, metabolic waste, and toxins trapped in the fat cells and interstitial tissues. 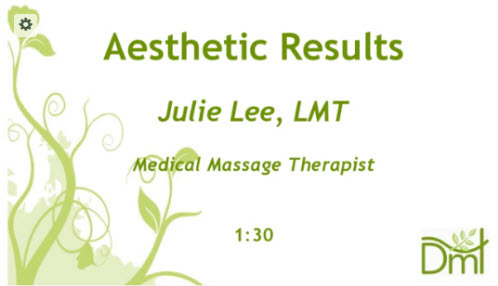 DMT is an inch reduction therapy, that targets exercise resistive fat, transferring mechanical energy into thermal energy, toning and shaping specific regions of the body. DMT is a skin restorative therapy that is suitable for reducing the appearance of cellulite, scars, stretch marks, and loose skin. 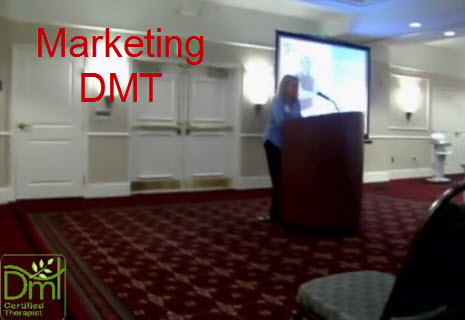 DMT is a de-stagnation therapy, targeting a variety of ugly conditions that afflict the soft tissue. DMT is an internal stimulation therapy for the colon and stomach, aiding in the elimination of waste. DMT is a wound healing therapy utilized by medical professionals to accelerate the healing of chronic wounds.